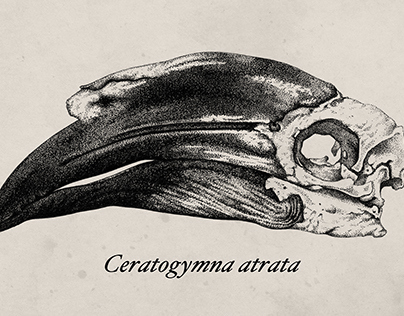 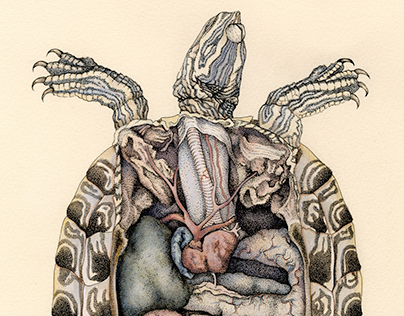 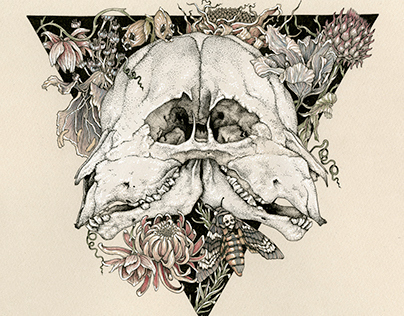 Katy Wiedemann’s work explores the field of scientific illustration, particularly that of human and animal anatomy. 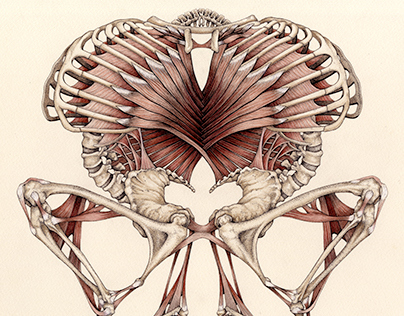 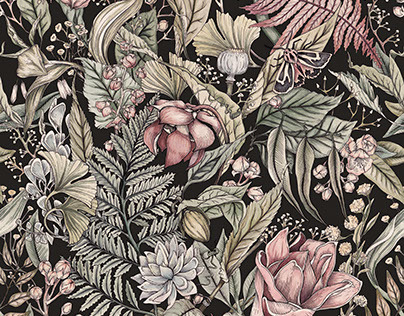 Using traditional illustration techniques, her work blends a unique expression of realism with a precise understanding of scientific anatomy, highlighting the beauty and the complexity of our natural biological forms. 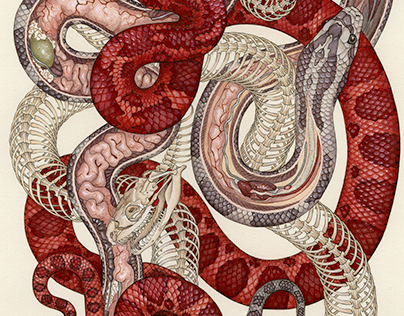 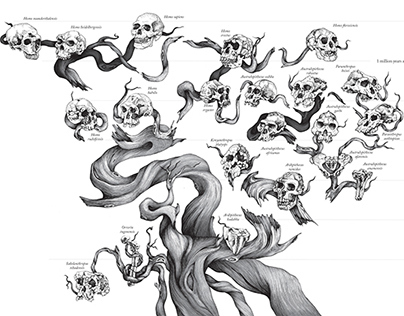 Inspired by the great anatomical illustrators of history, such as Jean-Baptiste Marc Bourgery, Henry Vandyke Carter and Max Brodel, she seeks to revisit the aesthetic of classic scientific illustration, yet with a modern interpretation. 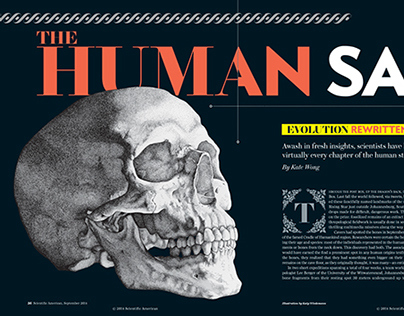 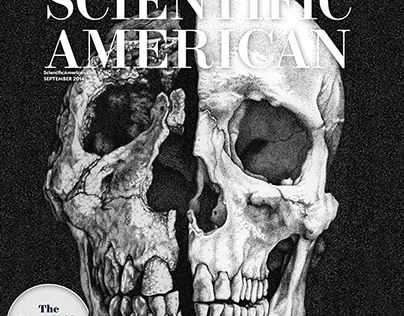 Katy’s illustrations have been published in several large scientific publications, such as Scientific American Magazine and Taschen’s Atlas of Infographics.